Today, silver jewelry is becoming popular, since people now desire something different, aside from typical gold jewelry. At the moment, distinct adornments and accessories are made out of sterling silver as well as other silver metals of great value. Pair this beautiful women's karma ring with your favorite outfit for a polished look you'll love. The sterling silver material won't lose its shape over time, making this piece a long-lasting investment. Get it in sizes 5-9 for a secure and comfortable fit. This handmade piece is unique creative and constructed from quality material. This trendy ring will make an eye-catching addition to your jewelry collection. This trendy piece of jewelry is the ideal choice to commemorate a special birthday. 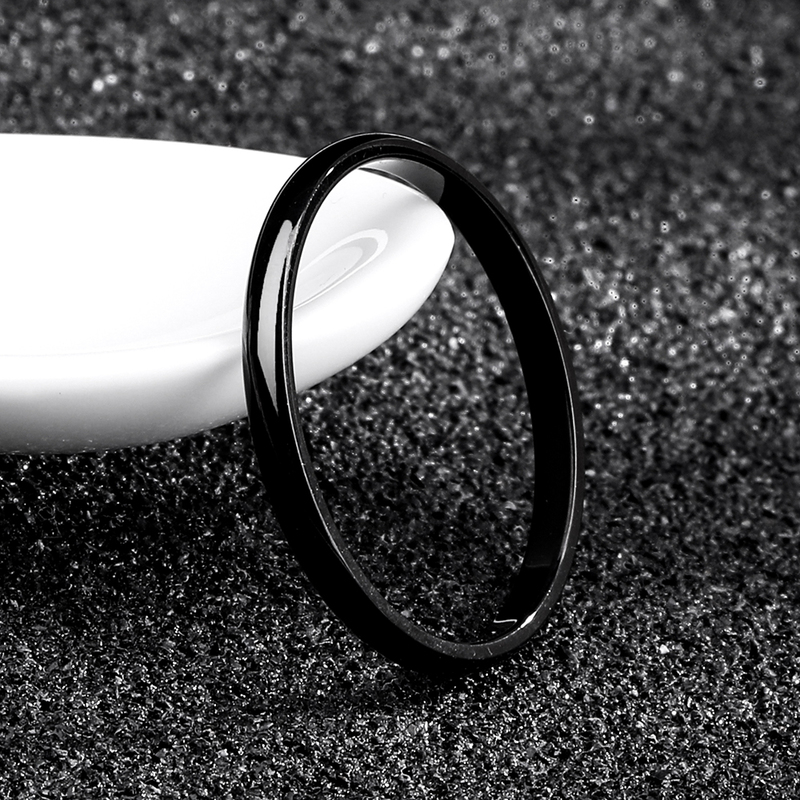 This twist ring will provides a comfortable fit for all-day wear. This trendy ring will make an eye-catching addition to your jewelry collection. Tough material construction ensures you'll be wearing it for years to come. Available in sizes 5-9 for a secure fit on smaller fingers. This handmade piece is unique creative and constructed from quality material. This beautiful Criss Cross Ring will make an eye-catching addition to your jewelry collection. The tough construction ensures you'll be wearing it for years to come. Available in sizes 5-9 for a secure fit on smaller fingers. The Criss Cross Ring provides reliable durability with an attractive design. This beautiful piece of jewelry is sure to put a smile on everyone's face. 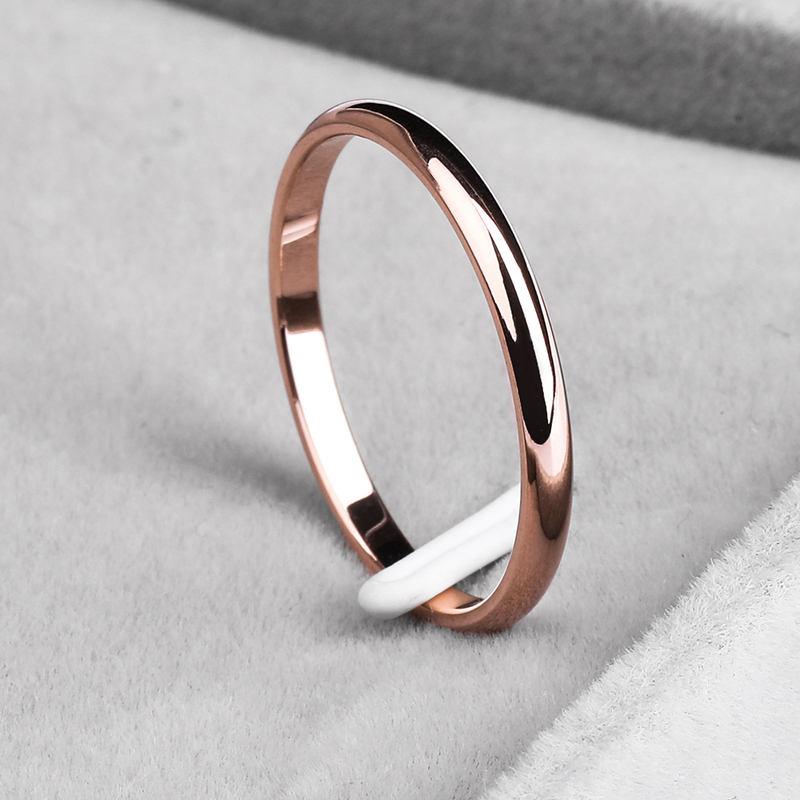 This ring can be purchased in gunmetal, silver, gold or rose gold. Accessorize with style when you add this fashionable Cocktail Ring to your day or evening looks. Birthday and holidays are special and this piece of jewelry is just the perfect gift. 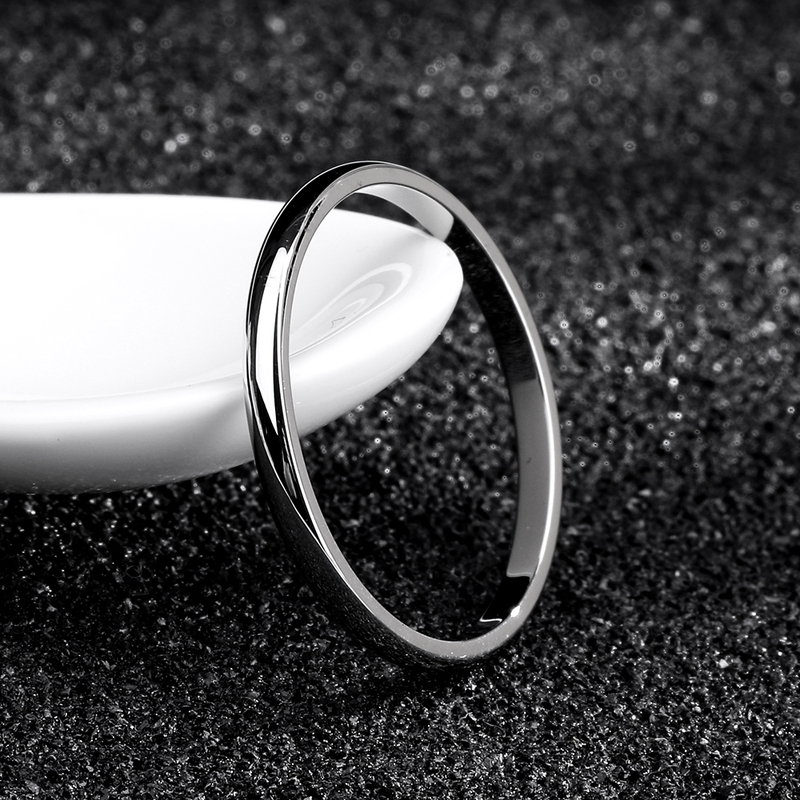 The sterling silver material won't scratch or flake, providing a sleek look for years to come. Choose it in sizes 5-9 for a secure fit suitable for everyday wear. Add this stunning Sparkle Ring to your jewelry collection for an easy accessory that goes with anything fashioned from cubic zirconia to give you an extra touch of shine. Get it in sizes 5-9 comfortable fit smaller fingers without slipping off. Add this piece of handmade jewelry to your outfit for a unique look you'll love. Size: 5 - 9 (whole sizes only); disc is approximately 1/2"
Add a sophisticated finishing touch to any outfit with this elegant women's Vintage Stone Gold & Silver Finger Ring. This piece of jewelry is the perfect gift for any women's birthday; or, a gift for yourself. Find the right fit for your fingers with this comfortable ring. When it comes jewelry, you can never go wrong with this elegant piece. This ring can be purchased in antique gold or silver. 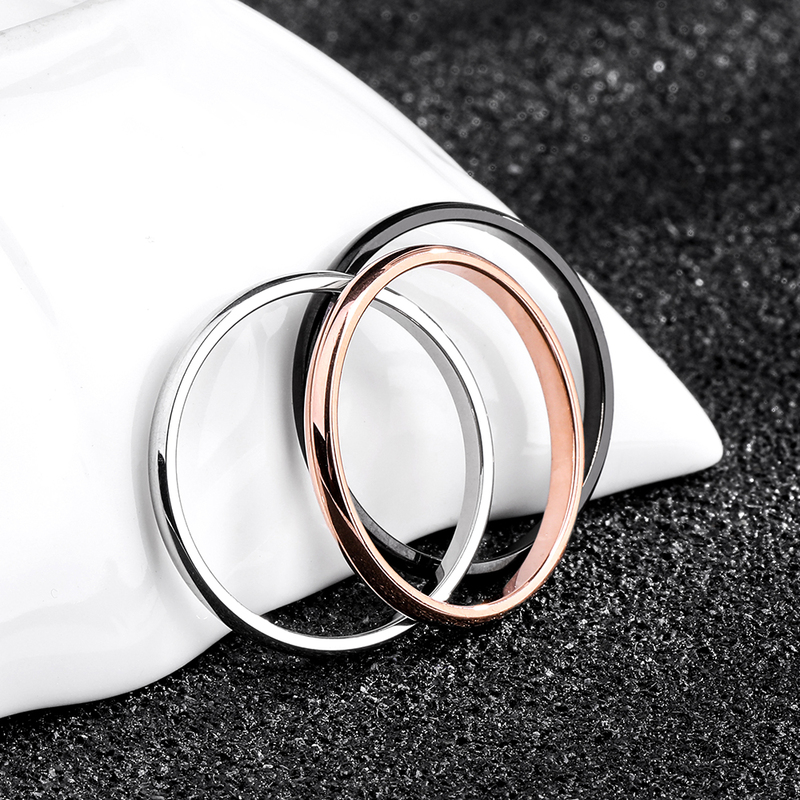 Pair this beautiful Stainless Steel "Love Only You" Couple Ring with your favorite outfit for a polished look you'll love. Make each year you spend together one to remember with a beautiful piece of couples jewelry. The stainless steel material won't lose its shape over time, making this piece a long-lasting investment. Get it in sizes 5-13 for a secure and comfortable fit. 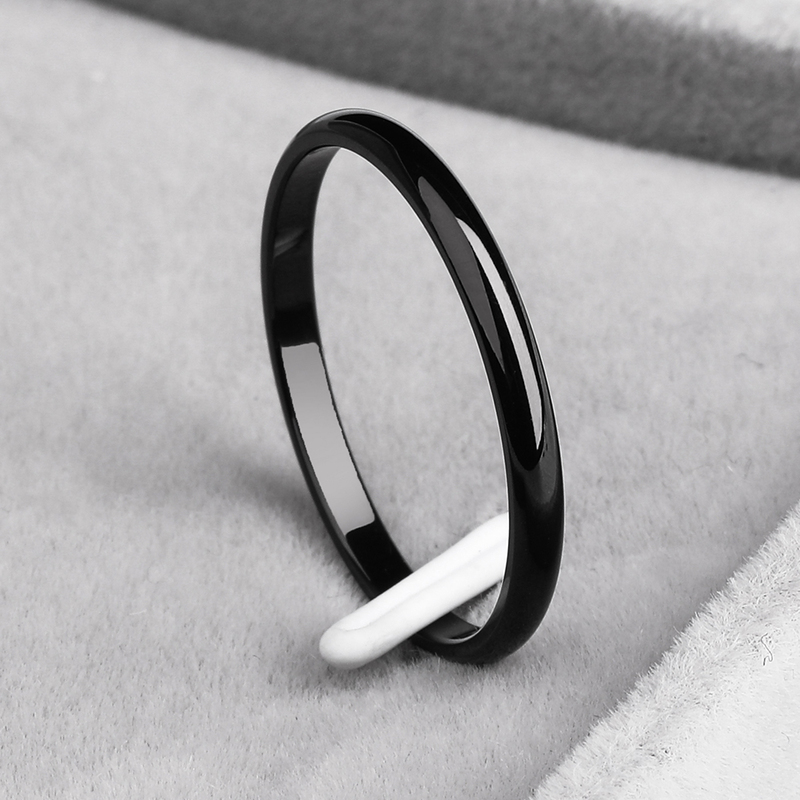 Complete your polished look with the addition of this attractive and versatile glow in the dark stainless steel ring. The durable stainless steel material provides the look of precious metals. Available in sizes 6-13 for a secure fit on smaller fingers. The handmade quality of this glow in the dark stainless steel ring creates a unique finish you'll love. 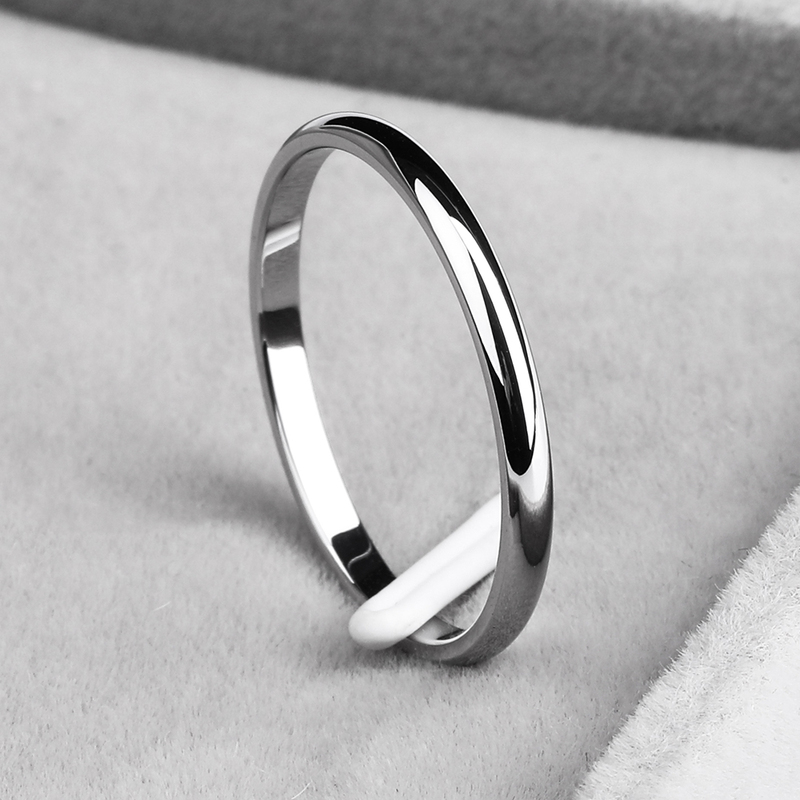 Complete your polished look with the addition of this attractive and versatile Titanium Steel Promise Ring. Start planning for an engagement with a beautiful promise ring. A practical alternative to white gold and platinum, titanium is super lightweight and hypoallergenic. 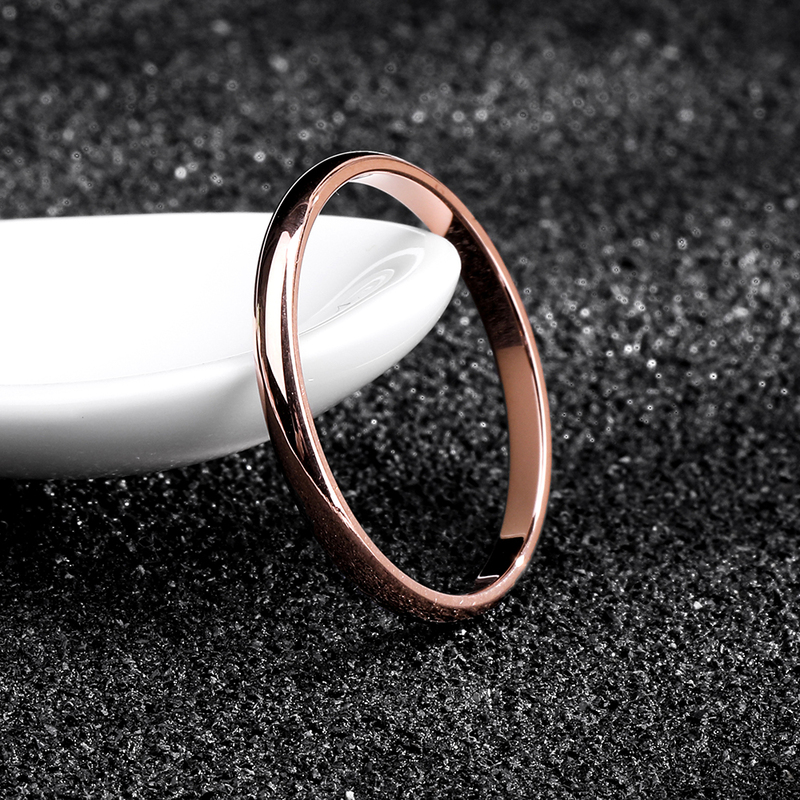 The delicate sizes of 5-10 fit ensures your ring is comfortable but won't slip off. The simple beauty of this round-cut stone makes it suitable for everyday use.